The Rhine-Neckar-Triangle, with its well-known innovative and globally active industries and technological centers offers many possibilities to make new contacts or to nuture those already in existence in the business field. Gemany's "Silicon Valley", for example, expands over an area located between Walldorf and our hotel in St.Leon-Rot. 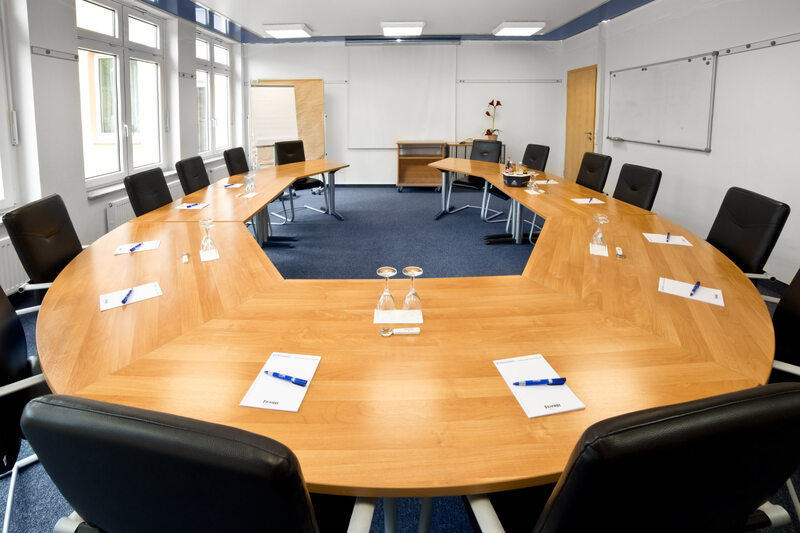 We offer a variety of room units for conferences, meetings and training sessions. Fairway 40 m2 C 16 200,- € Book now! Sunset 100 m2 A 80 | B 36 | C 32 | D 60 460,- € Book now! Delphin 50 m2 A 40 | B 24 | C 20 | D 30 250,- € Book now!